Working off from your power requirements, we will need to work out how many batteries you require and what type of batteries that would suitable. 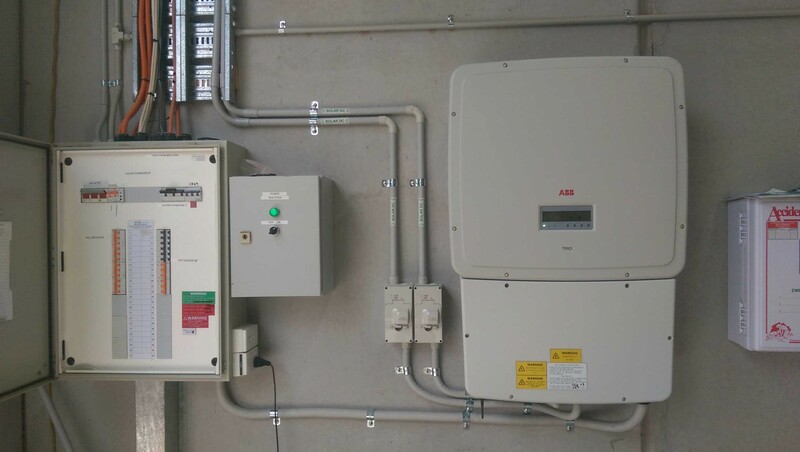 In finding out the capacity of your solar battery storage, there are numerous parameters we would need to obtain from you in order to properly size up the batteries. The multiplier for a specific temperature for where the batteries will be stored. Below is a table which will help you understand which multiplier to use. It is important to note that colder temperatures will have an effect on the capacity of the batteries. You can only take into account this multiplier if the room temperature is less than 26°C. So now what are the type of batteries that you would be after? Selecting the battery you want will depend on the capacity and voltage of both the entire bank and of the individual battery. Two highly reputable battery brands are known as Trojan and Surrette.